It’s another installment of the weekly Tubefilter Chart of the Top 50 Most Viewed YouTube Channels Worldwide and Indian entertainment is still very popular online. T-Series is in first place on the worldwide chart for the fourteenth week in a row. India’s self-described largest music label and movie studio dipped 15% in its weekly view count, but still racked up more than 161.2 million views to maintain the top spot. In a now much closer second place is Ryan ToysReviews. Toddler Ryan’s repository of playtime and unboxing footage shed 12% of its weekly view count to take home over 147.9 million views during the week. In the #3 spot is netd müzik. Your online video home for the world’s most favorite Turkish-language music videos dropped 3% to close out the week with more than 104.4 million views. That pushed SET India down into fourth place. Sony Entertainment Television India’s YouTube outpost fell 22% to amass just about 90.5 million views in the week. And rounding out the Top 5 is Toy Scouter. Another oddball channel featuring adults dressed up as Disney princesses and Marvel superheroes acting out quirky dramatic scenes scored just over 85 million views on the week. 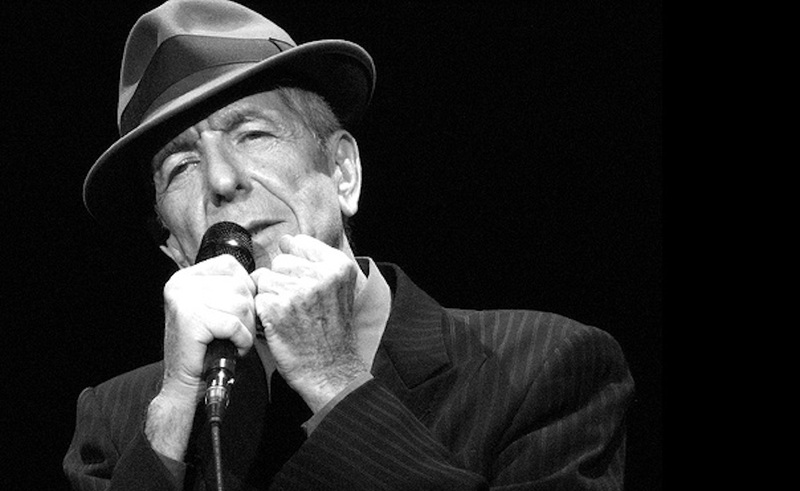 One of our Top Gainers this week unfortunately goes to Leonard Cohen. Leonard Cohen – the distinguished Canadian singer, songwriter, poet, novelist, and more – died on November 7, 2016 at the age of 82. And fans started flocking to YouTube to find some small bit of solace in listening to his music almost immediately after the sad news story broke. The surge in mournful viewership pushed the Rock and Roll Hall of Famer’s channel up to a 2,088% week-over-week increase in views, more than 41.2 million views on the week, and the #44 spot on the worldwide chart. VEVO: 10 channels in the U.S. Top 50, with Justin Bieber the highest-ranked channel of the network at #8. Studio71: 3 channels in the Top 50, with Webs & Tiaras – Toy Monster Compilations at #17. XMediaDigital: 2 channels in the Top 50, with Get Movies at #20. United States: 23 channels in the Top 50. India: 8 channels in the Top 50. Canada: 5 channels in the Top 50. Great Britain: 3 channels in the Top 50. Brazil, Russia: 2 channels each in the Top 50. Argentina, Ireland, Jamaica, Netherlands, Philippines, Thailand, Turkey: 1 channel each in the Top 50.